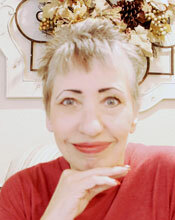 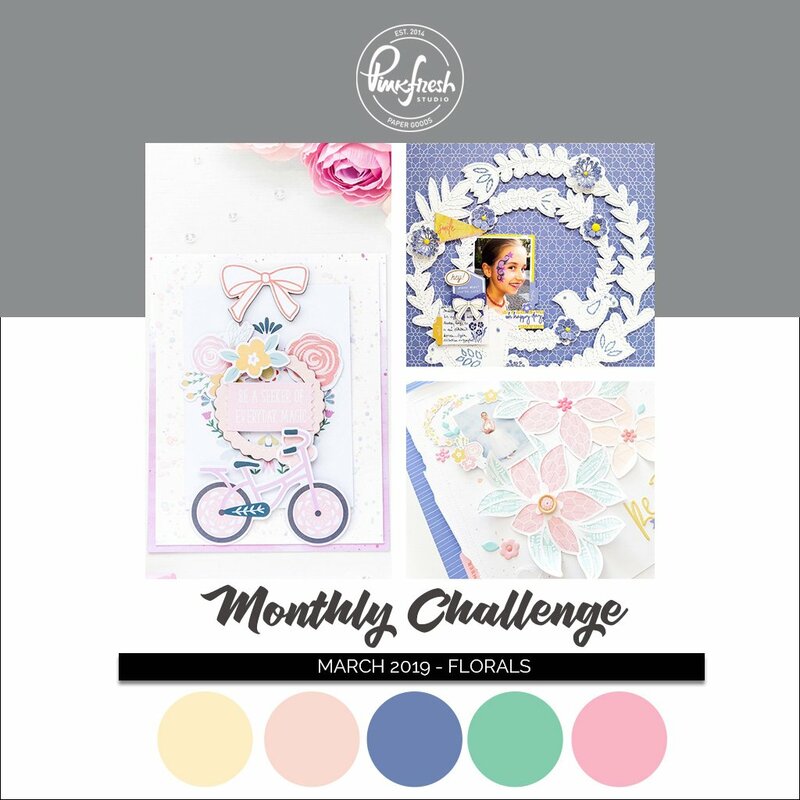 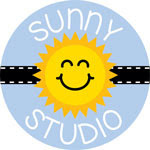 Created 4 Creativity : Pinkfresh Studio Monthly Challenge - YAY! 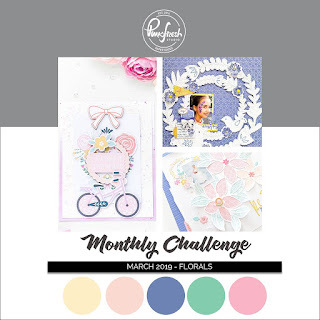 Pinkfresh Studio Monthly Challenge - YAY! 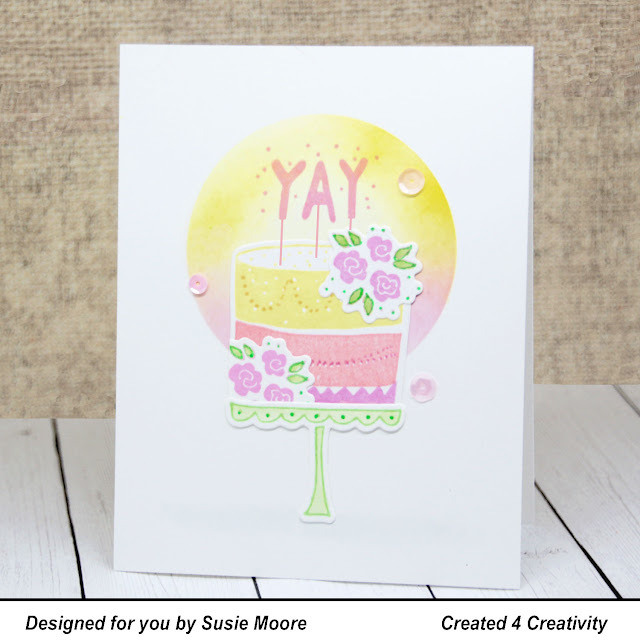 Here is my card for the monthly challenge over at Pinkfresh Studio. 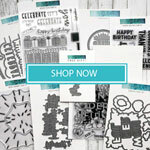 They truly have some of the most innovative stamp sets I've seen and I love them all! 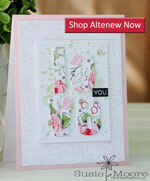 I used the Pinkfresh Studio Sweet Treats stamp and die set for today's card. 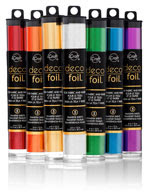 It is on major sale right now, so you will want to take a look at it! I loved using colors from the inspiration photo as well as adding some pretty flowers to my layered cake.